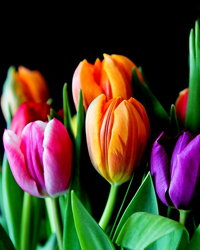 Watson-North Funeral Home is honored to be of service and ministry to the family of Martha Elizabeth Finney Bratten, age 83 of Winchester. Mrs. Bratten passed away at her home March 17, 2018 while surrounded by her devoted family and loving friends. She was a member of Capitol Hill Church of Christ in the Capitol Hill Community and was a lifelong resident of Franklin County, loved raising vegetables and tending her beautiful flower gardens. She was a wonderful southern style cook and fed everyone well. Mrs. Bratten is preceded in death her husband Ralph Emery Bratten; mother, Dimple Weddington Finney and father Reuben Mitchell Finney; sisters, Cathleen Judge and Margie Weaver; brothers, Glenn, Gordon and John Finney. 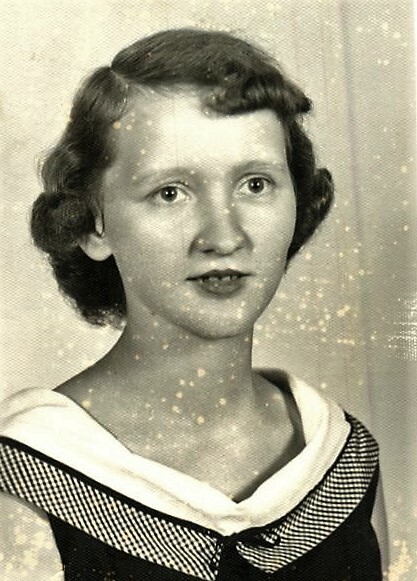 Mrs. Bratten leaves to cherish her memory and mourn her passing, her son, James “Bobby” Taylor and wife Linda of Manchester; sisters, Ruby Jo Worley, Evelyn Gilmer Turner and Glenda Perry, all of Estill Springs; brothers, Fred Finney of Decherd and James Wiley Finney of Decherd; 4 grandchildren, 9 great-grandchildren and 1 great-great grandchild; a host of nieces, nephews and extended family. The family will receive friends at Watson-North Funeral Home on Monday March 19, 2018 between the hours of 11 a.m. and 2 p.m. The funeral ceremony will follow at 2 p.m. with Keith Pedigo and Jerry Finney officiating. Interment will follow at Mt. Garner Cemetery in Decherd. Serving as pallbearers will be Dalton Gilliam, Chase Gilliam, Clint Morris, Greg Perry, Teddy Perry and Mike Newman. Online condolences may be sent to www.watson.com.